If you find that you are in need of a stunning new or used vehicle for sale that will give you great power while out on the open road then all you need to do is stop on over to Ewald’s Ford dealerships in your area, Ewald’s Venus Ford. Here with Ewald’s Ford dealerships in your area drivers everywhere can can search through a stunning range of new and used Ford trucks for sale in Wisconsin, trucks that can give you a whole lot to enjoy while traversing roads ahead of you in Wisconsin. We are proud to offer drivers all over WI a great selection of new and used lifted trucks for sale and more from Ford, as we believe that these amazing Ford trucks for sale can give you the power and capability you need to get things done quickly. Being able to offer a wide variety of stunning new and used Ford trucks for sale and more also means that we can offer drivers many affordable Ford truck financing, deals, and offers. With our great Ford Finance options and deals and our selection of lifted trucks for sale in WI and more you are sure to find an awesome truck for sale that you will love in no time. 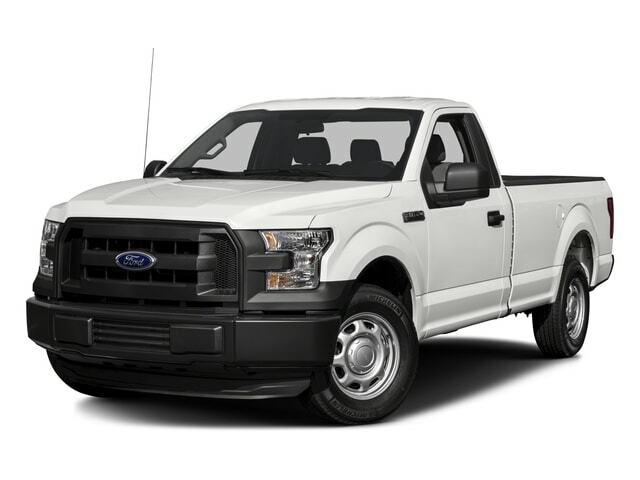 So come on by Ewald's Venus Ford dealers in Milwaukee today and check out our wide arrangement of new Ford trucks for sale today, such as this Ford Tuscany truck for sale, the 2017 Ford F-150 TUSCANY BADLANDER XLT, a powerful and very reliable truck that you are certain to enjoy on any road. The Ford Tuscany for sale is a model of truck that takes things with the Ford F150 for sale to the next level, offering incredible comfort and even more power and capability when you turn on the hefty engine under the hood. The new Ford Tuscany for sale near you is loaded with things to enjoy, from high performance and raw power to a range of features and options that will have you swearing you’re driving a luxury vehicle. 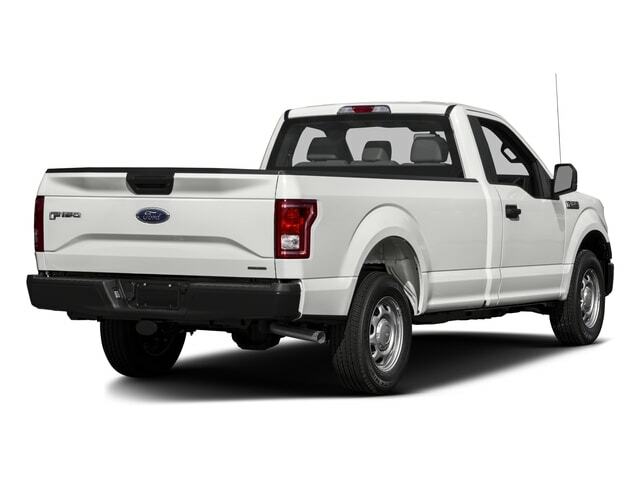 With this stunning new Ford truck for sale near you, you can take advantage of a hefty 3.5L V6 Ti-VCT FFV engine that will put out up to 282 horsepower. With the raw speed and power that this amazing new custom truck for sale near you has to offer no challenge will be to much for you to handle and now obstacle will stand in your way. This new Ford truck is also equipped with features and options such as the Outside Temperature Gauge, and the Traction Control, as well as the Speed Sensitive Power Steering, and even more. This new lifted truck for sale in WI has a whole lot more for drivers to enjoy and try out, so take it for a spin today! So come on by Ewald's Venus Ford today and check out this new 2018 Ford F150 for sale today, located right here at 2727 E Layton Ave. Cudahy, WI 53110.